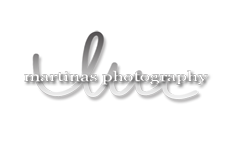 Please contact directly through email martinasphotography@comcast.net or phone #772-532-3209 if you do not receive a response within 24 hours as I may be on location for photography event. Thank you for your inquiry! I look forward to speaking with you soon and capturing your most precious moments! !